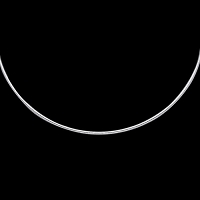 Sterling Silver Cross Of Continuity Pendant by Metal Arts Group. With the intertwined knot work of this design, one is reminded of the infinite love of God. The Celtic cross is also believed to symbolize the promise of the Covenant God made to His people in the Bible. 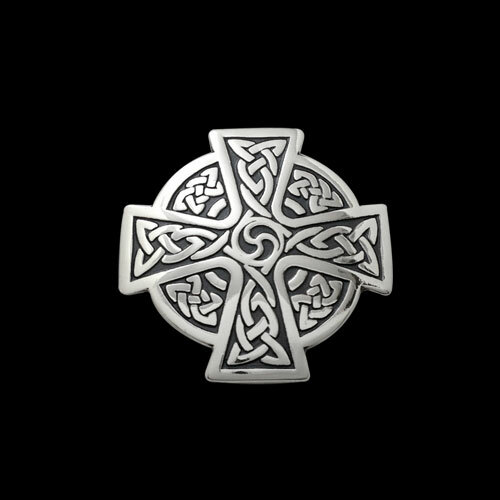 0.9 x 0.9 inch Sterling Silver Cross Of Continuity Pendant by The Celtic Lady. Made in USA.